Wrestling Legend Eric Bischoff and his family have been home brewers since the ’90s. That is what prompted Bischoff to found Eric Bischoff Family Brewing. 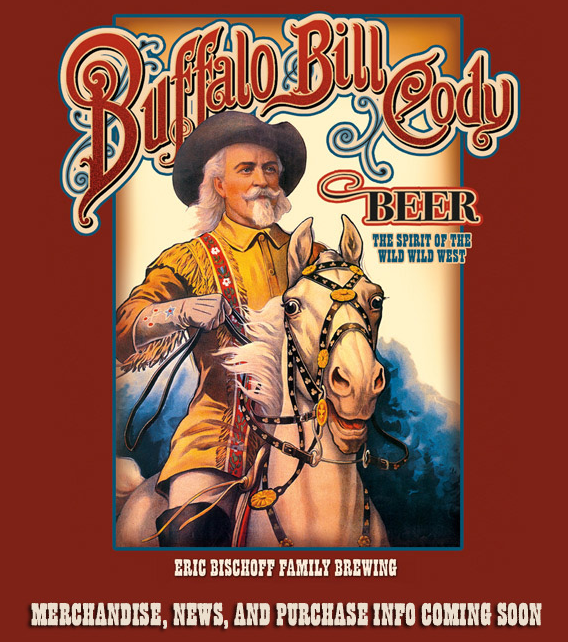 With just one beer on launch – Buffalo Bill Cody Beer, the brand has already been met with success. Eric Bischoff has been wrestling for years. WCW, WWE, & more. He’s a wrestling legend. His newest project is craft brewing. Bischoff lives in Wyoming, where Bischoff Family Brewing will be based. Buffalo Bill Cody beer is the first beer by the brewery, currently being contract brewed through Yellowstone Valley Brewing Company. Per the brewery’s Facebook page, they describe this beer as “It is a GREAT tasting RYE beer that is unique but not too ‘hoppy.” Future beer plans look to recipes of lower ABV. Session beers. In the same stride, Bischoff Family is planning on joining the Can Revolution also. Bischoff is a keen businessman, and already recognizes this emerging market. Another note – recently the brewery held meetings in Tennessee in regards to distribution there. Good to hear after a few breweries have left that state. Check out more about Eric Bischoff Family Brewing at their Facebook page, or @bischoffbrewing on Twitter.